Red. Pictures don't tell the whole story, but it seems in generally far better shape. Thanks! 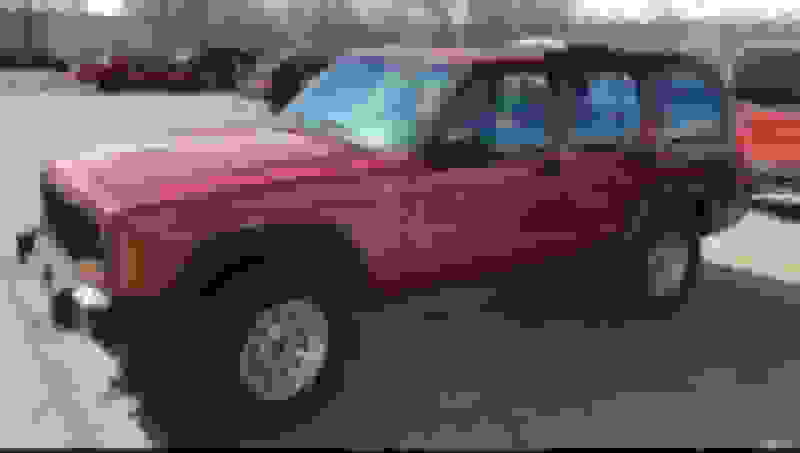 The red one from what I have seen is in good shape. No rust. It does have a dent in the roof but I think I can get most of it out if I get a good look at it and assess the damage. It is in far better shape overall thought. I just wasn't sure because I would like to lift it and throw some bigger tires on in it but that alone is expensive and all that work has been done on the other one already so I wasn't sure. If you want to lift it, figure out what components you want and see if they are comparable with what's on the white one. Regardless, you're buying someone else's ideas of what a lifted XJ should be with that white one. The seller of the white one doesn't seem very detail oriented. 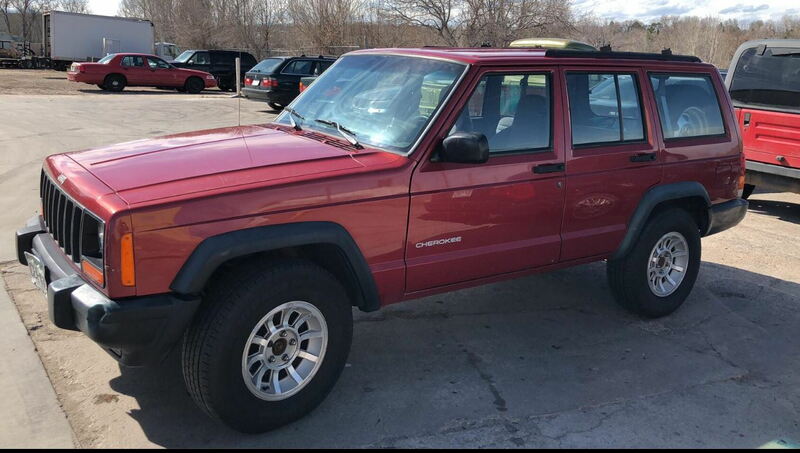 I'd buy the red one, but I already own two red 5 speed Cherokees and having another one would be cool, so I'm totally biased. The white is a 98 and the red is a 99. I'm going to go with the red. I meet with him tomorrow. This is true. I told him I was going to pass and I'm going with the red. I meet with the guy tomorrow. Either one would be fine, but I wouldn't pay $4200 for the white one. Yeah, after I told him I was going to pass he decided he wasn't going to sell it after all. He seemed on the fence about selling it in the first place as you can see on his listing. Cool. I was going to say red. For one I don’t care as much for white Jeeps. Some do look good though. Also the white one looks to be at least a little “beaten”. And lastly the red one looks nearly identical to mine. Only probably a bit nicer than mine. Which Jeep would you choose ? 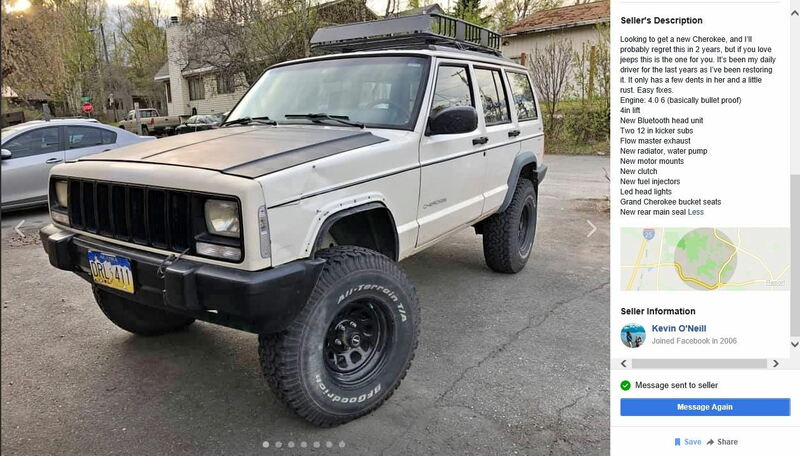 Jeep XJ - which lift should i choose? Got two sets of axles to choose from... what would you choose? Which of these tires to choose? What did you do to your Cherokee today? Quick Reply: Which Jeep to Choose?